US rapper ScHoolboy Q has unleashed a tirade at United Airlines after he went to retrieve his dog from a flight and found it was the wrong one. “You guys r idiots… HOW U PUT MY DOG ON THE WRONG FLIGHT???? I need answers”, he tweeted. ScHoolboy Q was travelling with his French bulldog puppy, Yeerndamean, from Missouri to Burbank, California. But the dog was switched during a stopover in Denver and flown to Chicago instead. 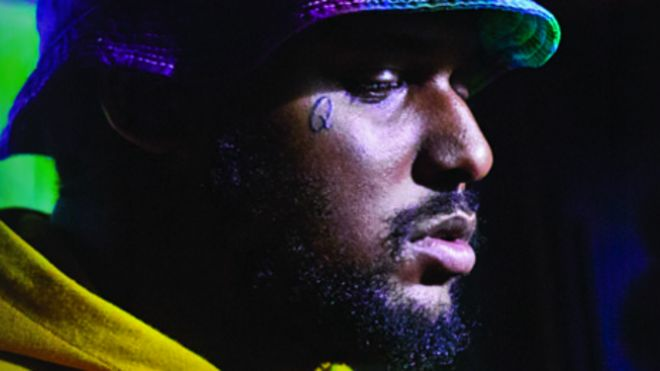 ScHoolboy Q, 30, whose non-stage name is Quincy Matthew Hanley, found out about the mishap on Friday.